There seems to be great debate about whether our dear Glacier Park goes better with whiskey or wine, but we think either is just fine! If you are heading out for a short day hike, wine with some cheese and bread will elevate your view to new heights, while a pint of our finest might be better if you are heading out on one of those trail burners. Glacier National Park sees 2 million visitors per year and is home to some of the most rugged and beautiful glacially carved peaks in the lower 48. 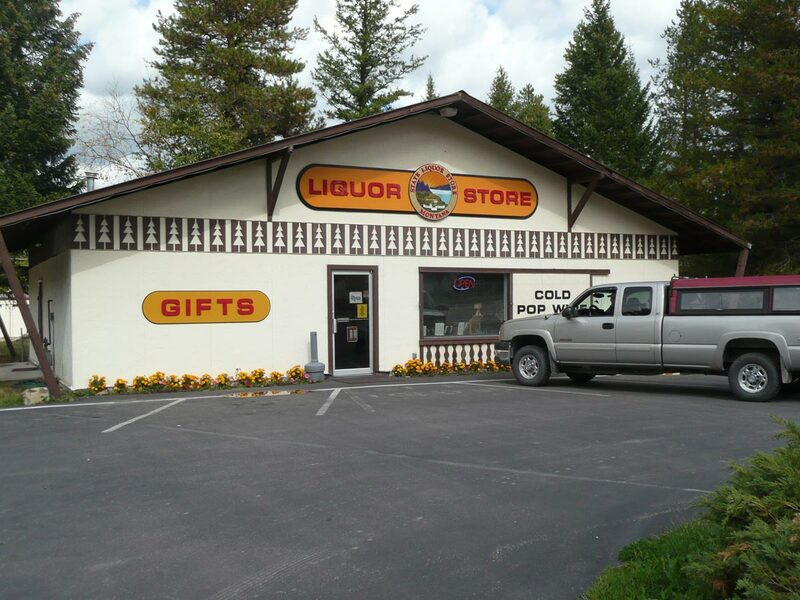 Be sure to stop at the closest liquor store to Glacier National Park on your way through Hungry Horse!